Are you based in Hampshire and looking to get your boiler serviced? Well, you’ve come to the right place. Emergency Plumbers Hampshire is the leading plumbing company providing boiler servicing for customers in Hampshire. To ensure optimal functioning and efficiency of your boiler all year round manufactures recommend that your boiler should be serviced at least once a year. Our qualified engineers perform very thorough services on all types of boilers, taking great pride in our work and performing each service to the highest industry standards attainable. Not only will the boiler benefit from being cleaned during the service, it will give you added peace of mind knowing it is safe. All boilers benefit from a service whether they are old boilers with pilot lights to more recent condensing boilers that regularly need their condense trap cleaned out. 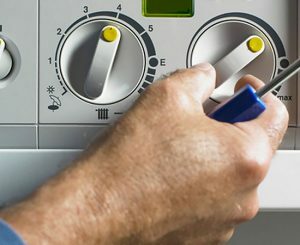 Why choose Emergency Plumbers Hampshire as your preferred boiler servicing company?